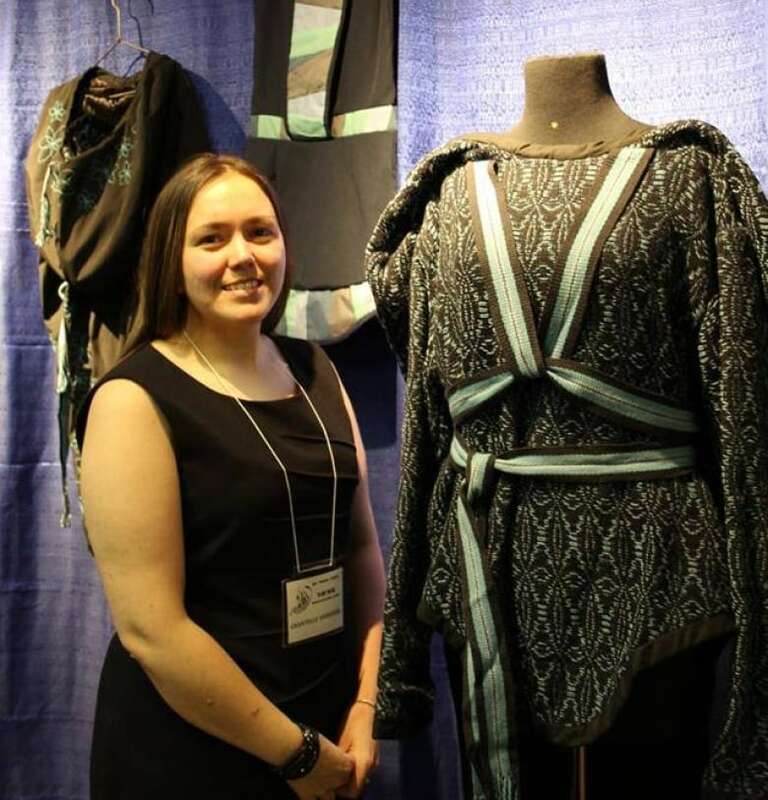 Chantelle Andersen and Donna Dicker of Labrador are two of the 14 featured Inuit seamstresses for Project Atigi. Chantelle Andersen has been sewing and creating original garment designs for years, but never thought of her hobby as a job. She still doesn't, but now one of her designs is featured in a national campaign: Canada Goose's Project Atigi, which means "parkas" in Inuktitut. "I thought, is this really happening?" Andersen says. When the company first got in touch, they found her at her mother's house eating lunch. Someone else answered and handed her the phone, and she chatted with a company representative. "Once I got off the phone I just kind of went back into the caller ID and it said 'Canada Goose,' and I said, 'This really happened?'" Andersen said as far as she knows, she was recommended to Canada Goose as a traditional Inuit seamstress who does work from her home in Makkovik. Another Labrador seamstress, Donna Dicker of Nain, designed another one of the 14 designs for Canada Goose, after Andersen recommended her. 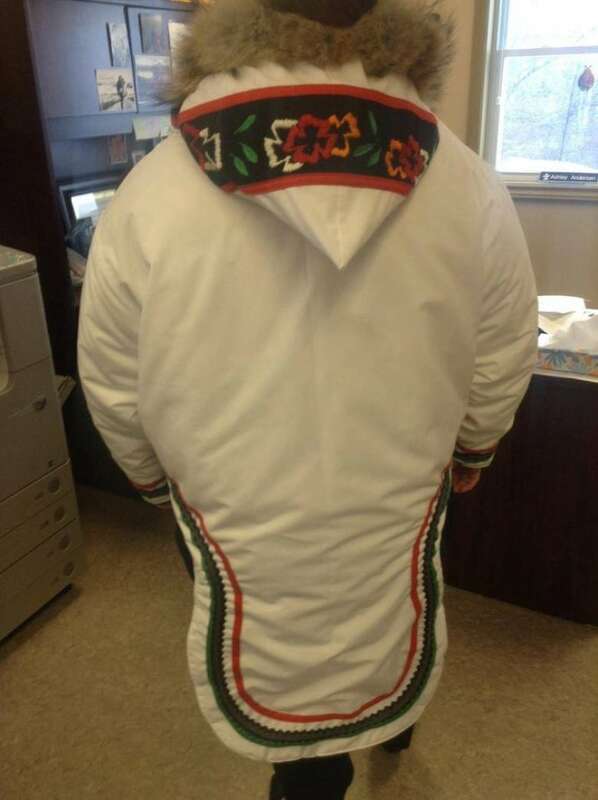 "The plan was they were going to send me materials that [were] leftover from their past season, and with those materials I was going to use a traditional pattern to make a coat that was traditional to our area, which is Nunatsiavut," she told CBC's Labrador Morning. Andersen said she's been sewing since she took a textiles craft and apparel program at the Anna Templeton Centre in St. John's. "I've always liked doing one-of-a-kind things, whether that was sewing or creating Halloween costumes or whatever it was," she said. "Over the years it's starting to grow a little bit more and people are more aware of what I'm doing. It's been almost like a steady pace of sewing. It's something that I love to do, so I don't think I would ever do it full time, just because that would take the interest away from it, but I don't see myself stopping any time soon either." Her design takes in colours of the arctic poppy and was made in a women's size large, since the coats were originally made for women who had given birth. 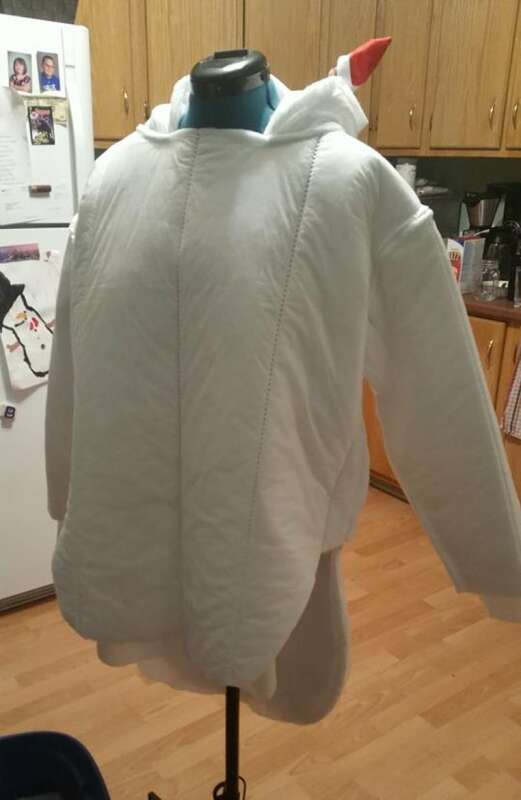 She's not sure exactly how much the coat sells for, but thinks it's between $5,000 and $7,500. "I can't believe it, really. That something that I made is selling for that price. I just — I'm just someone from Makkovik," she said. "I didn't expect all of this publicity and all the love that I've been getting through Facebook and just people around town. I had someone come up to me and ask to take a picture with me and I couldn't believe it." One of the people who told her they were excited to meet her was former NHLer Theo Fleury, who was in the community for a talk about his book, who asked to shake her hand. "Here I was like, 'You're Theo Fleury, like I'm star-struck to see you.' And he was excited to see me," Andersen said. "So that was definitely a crazy moment." The money from sales will go to Inuit Tapiriit Kanatami, a national organization that advocates for the rights and interests of about 60,000 Inuit in Canada. 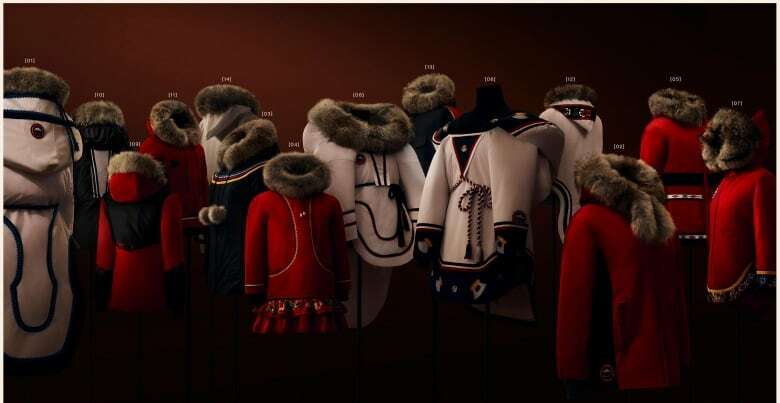 Of course Canada Goose wants to sell jackets, but Andersen said Project Atigi is doing a lot for Inuit designers. 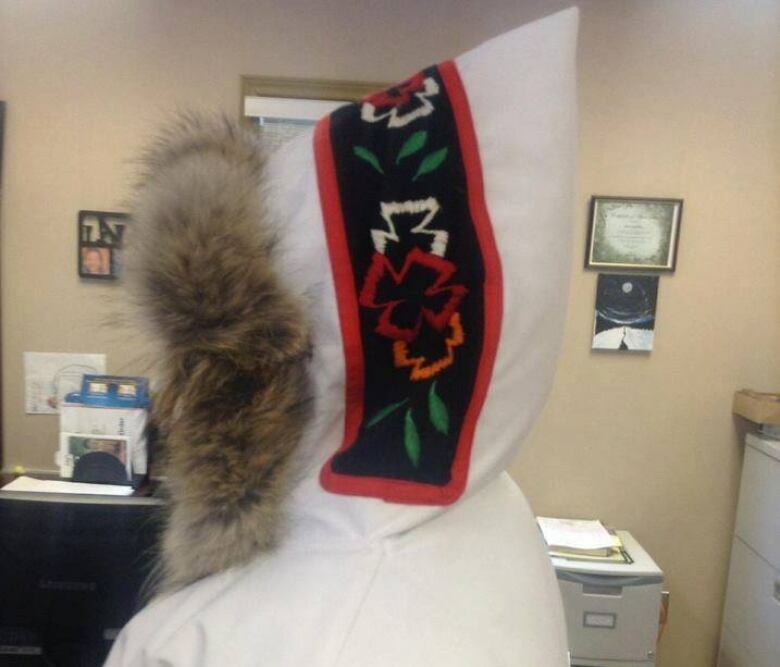 "I think it's allowing Inuit seamstresses to get their name out there. So even though Canada Goose is using their platform to make these people aware of the Inuit seamstresses, I think they're doing it in a way so that it's kind of like they're on the sidelines, as you will," she said. And yes, Andersen said she's open to commissions, too. "It's definitely a yes, I do take orders," she said with a laugh.